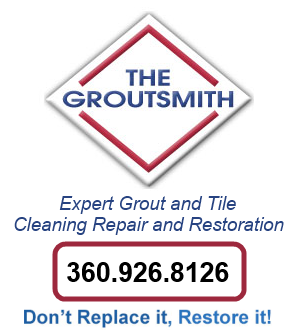 The Groutsmith in Snohomish, WA is your cost-effective, professional broken tile repair service company, with fully trained and certified specialists. How to fix broken roof tileﾠﾠConstruction Business ReviewReplacing broken roof tiles helps to prevent roof leaks and subsequent ceiling damage during the rainy season. Grout color sealing, Snohomish, WA, has become more and more popular to homeowners. In fact, even here at GroutSmith, it is one of the services with the highest subscriptions. 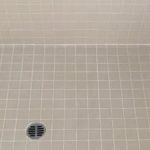 Why many are choosing grout color sealing? And why you might want to try it yourself when you are going for a new tile floor installation or restoration? More enhanced aesthetics. There will come a time when certain parts of that grout will need restoration due to the natural wear and tear. When a particular area is replaced with a new one, there will be a color mismatch (when old and new grout are combined). 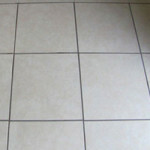 This can affect the overall visual feature of the tile floor. The solution? Grout color sealing! With this approach, a fully restored grout will have unified appearance – it provides a consistent color across the board. Added protection. 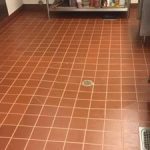 Apart from aesthetics, when done by a highly qualified technician, grout color sealing, Snohomish, WA, can contribute in extending the lifespan of your tile floor as it functions as protector, repelling oil and water-based liquids from penetrating a porous grout. For sanitation purposes. This is another yet a good reason to color seal grout. 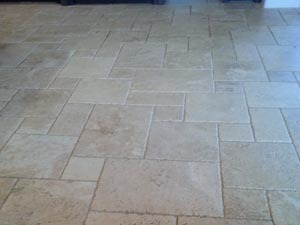 When grout repels liquid, the chances of molds and mildew infestation are quite low. Meaning to say, the floor becomes a lot easier to clean and you can keep it that way without more maintaining. And, remember, molds and mildew are slippery, therefore, in their absence, accidents can be greatly avoided. There are those who go for a DIY approach, but there are also many homeowners who seek the help of a professional grout sealer. Which one to choose? Well, unless you are an expert yourself, a professional grout color sealing, Snohomish, WA, is the way to go. Professionals have the needed tools and experience to do the job more effectively and efficiently. But of course, to avoid your money from going down the drain, be wary about your hiring process; avoid fly-by-night technicians who claim they are experts in this field but their portfolio tells you otherwise. For professional, top-notch grout color sealing in Snohomish, WA, contact GroutSmith today at (360) 926-8126.